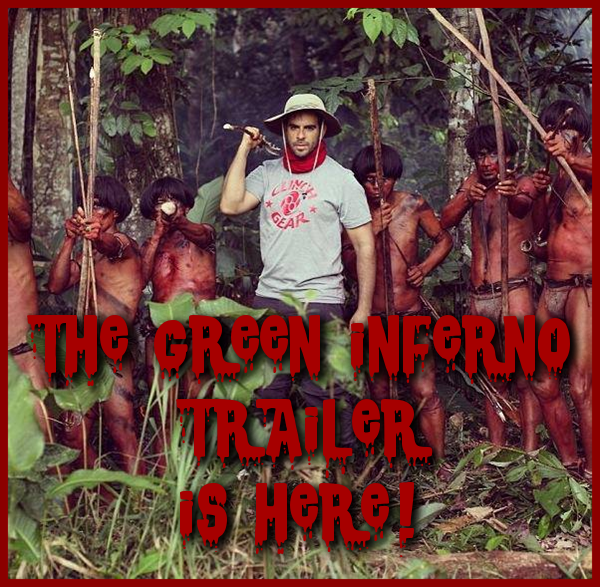 DEVIANT TRAILER: The Green Inferno Green Band Trailer! One of the genre films that I am super excited to see is Eli Roth's new film, The Green Inferno. I'm not a particularly huge Roth fan, however I do admit to being a big Hostel 2 fan. Just love that film so much. The tone, the smart humor...everything. Great film. So, it is mostly because of that film that I am geeked about The Green Inferno. Now, before you view this trailer...keep in mind that this is merely a "green band" trailer for a pretty harsh film concerning a tribe of cannibals. Meaning...that you won't get to see any of the goods that The Green Inferno has in store. I do have to admit, tho...that this trailer captures perfectly the horror and beauty we will see when the film is ultimately released. 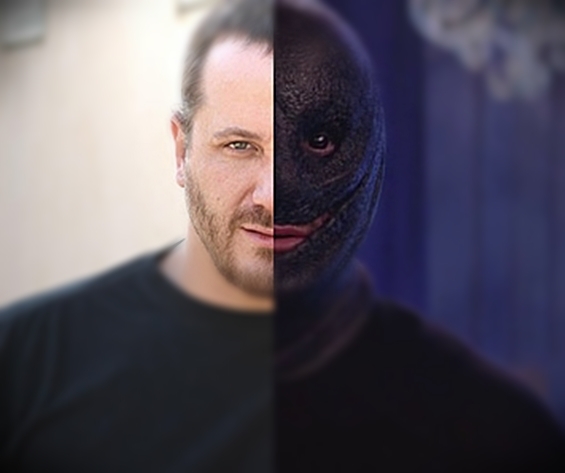 I love when film trailers do this kind of stuff. Tease all the sick, disturbing stuff with the overall tone of the film. It's definitely a chilling tone...and a hell of an unnerving trailer. Eli Roth's The Green Inferno will consume theaters on September 5th.